Looking for something to do in the Chicago area after that big Thanksgiving Day meal? 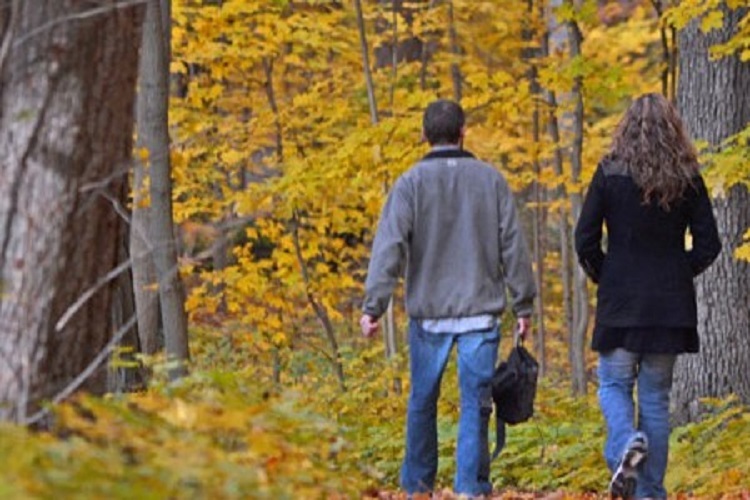 Why not check out the Morton Arboretum outside Chicago for a nice walk…The Morton Arboretum is giving FREE ADMISSION on 2018 Thanksgiving for everyone, so take a hike and burn off some calories! Admission is normally $10 for seniors; $11 for adults; and $8 for children 2-17. The arboretum has 16 miles of trails and nine miles of paved roads. On-site nature gems include Meadow Lake, evergreens, the Schulenburg Prairie and more. 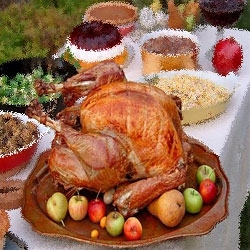 Hours on Thanksgiving, which is November 22, 2018, are 7 a.m. to sunset. 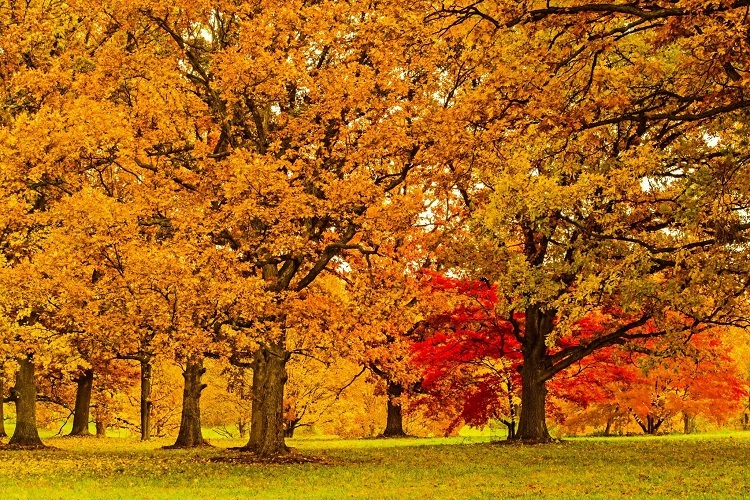 The Morton Arboretum is located at 4100 Illinois Route 53, Lisle, Illinois. All buildings and the Children’s Garden will be closed. Restrooms will be available in the west pavilion of the Visitor Center and the West Side shelter at Parking Lot 21. FEES AND ADMISSION: FREE admission.